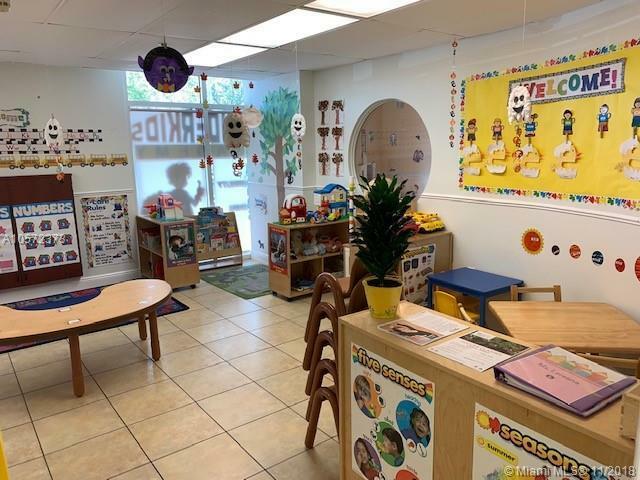 Well established Preschool/Early Learning Childhood Center in the Kendall Area. License for 95 from Infants to 5 yrs. old and after school capacity. 80% enrollment. at Present time. All gov. programs and APPLE Certification establishes. Confidential Sale. Agreement can be found in the attachments of this listing. CASH Sale only, no institutional financing available. Easy to show on weekends. Text Listing Agent with any questions or request. Sister school is also available for sale. Package deal available. Great business for Visa Application. Listing courtesy of Terramark Realty Inc.